It is the start of the year and everyone is starting to tally up motivational lists about all the things they are going to change and accomplish this year. Gousto is here to help you tick that entry off! 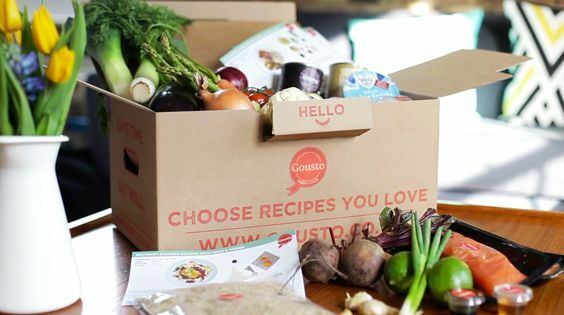 Gousto wants to make it easier for you to eat better and healthier food. They provide quality ingredients in pre-measured portions; with easy to follow recipe cards that let you cook with confidence. Their magicians in the kitchen have devised some delicious detox dishes to help make those greens more appetising, so expect nothing but the crème de la yum. 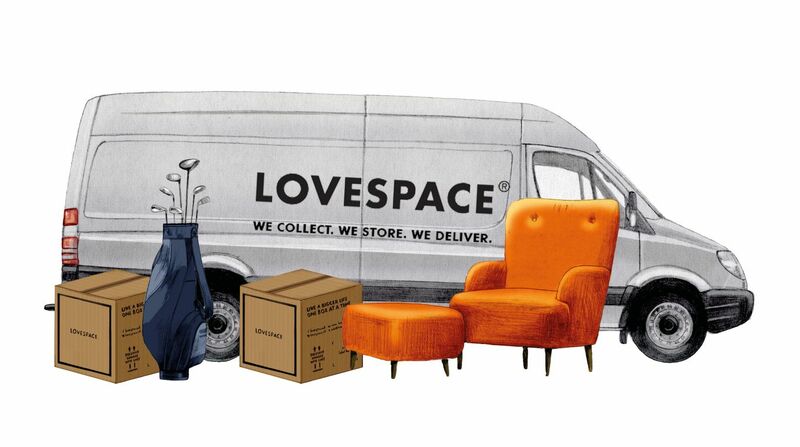 When you are finished devouring their dishes, feel free to re-use your Gousto box for donation if you’d like to store with LOVESPACE. Simply fill it up with your unwanted items and we will collect it along with the other items you’d like to store with us for free! Just give us a ring so that we’re aware of the donation you’d like to make. 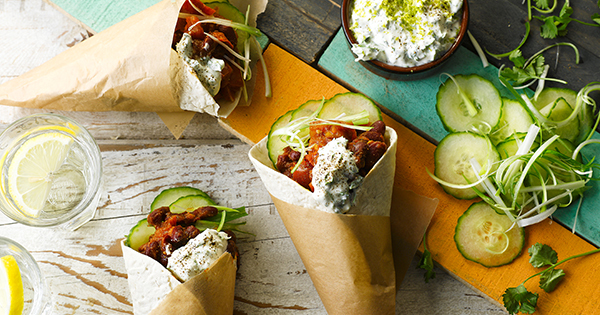 Forget the January sales, t’is the season to embrace those New Year’s resolutions with Gousto! 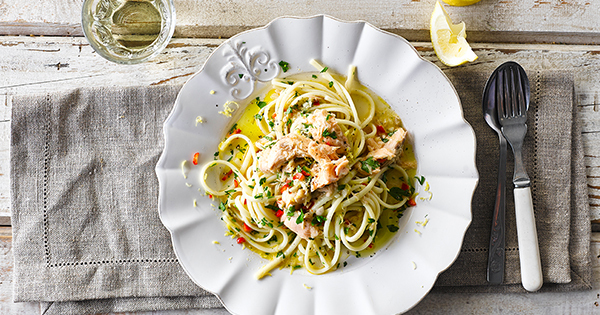 Nothing beats home cooking when it comes to shaping up for 2015, so give Gousto a try for yourselves with £20 off your first box. Click here to redeem. T&Cs apply.